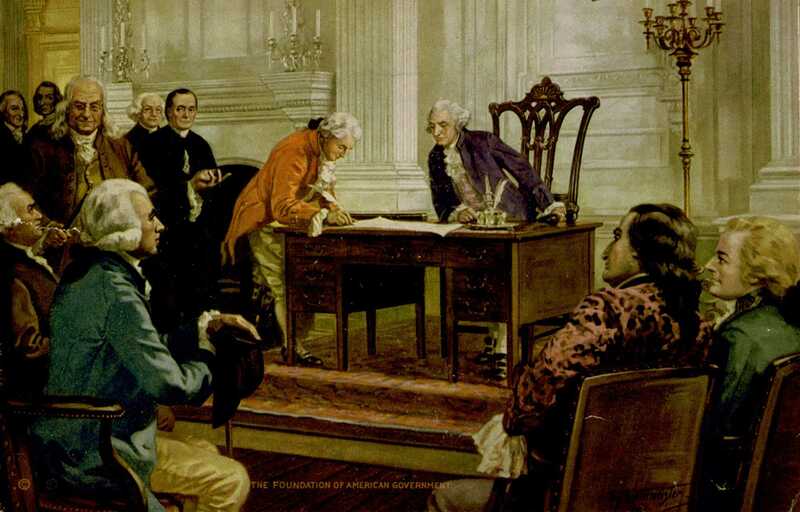 On July 2, 1776, the Second Continental Congress voted unanimously to declare independence from Great Britain. Approximately 20 percent of the members of Congress were opposed to separation, but some did not vote, so that Congress might "speak with one voice." The Declaration was necessary for concrete as well as symbolic reasons: the colonies needed foreign aid to keep fighting, but to obtain foreign aid it had to seek more than reconciliation with Britain, it had to proclaim itself a nation. Thomas Jefferson became the author of the Declaration when John Adams declined, thinking it soon would be forgotten. "After all," writes biographer David McCullough, "who remembered the Declaration of Rights and Grievances that he had authored for the initial Congress of 1774"? Jefferson did harness the revolutionary spirit on paper, but also included statements with which Congress was uncomfortable. Nearly a quarter of the document was cut during editing. Although the paragraphs that remain espouse the ideals that spawned the Revolutionary War, much of the document comprised a litany of grievances against King George III. Among George's crimes: the "horrors of the human slave trade." The irony wasn't lost on Adams that the Declaration of Independence, which trumpeted freedom for all men, was written by a slave owner. 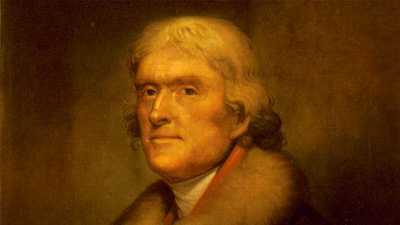 (Jefferson was far from the only slave owner in the Continental Congress; a full third of the delegates, from both North and South, either currently or had owned slaves, while Washington, who commanded America's army, owned over 100.) Nor did the British let this contradiction go unnoticed. Queried Samuel Johnson: "How is it that we hear the loudest yelps for liberty from the drivers of Negroes?" 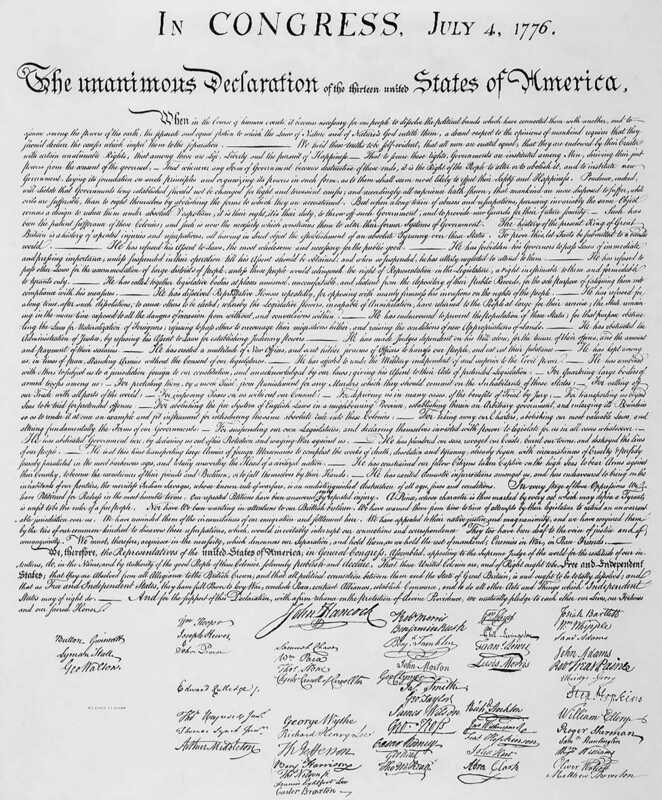 On July 4, only John Hancock, the president of the Continental Congress, and Charles Thomson, the secretary, signed the Declaration. Then it went to the printer. 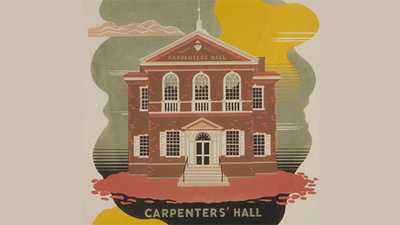 The other delegates would sign on August 2, a date that faded not only from public memory, but from that of Adams and Jefferson also. 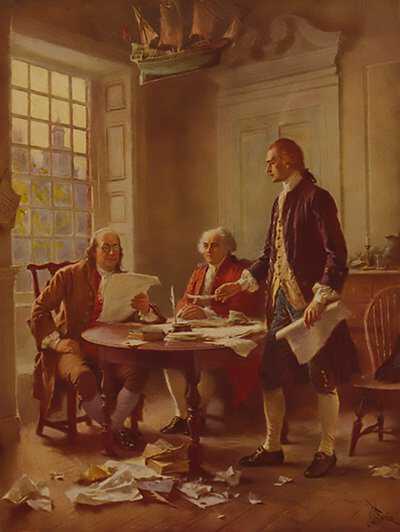 As old men, they both insisted the signing — an act of treason against Great Britain — had occurred on the fourth of July. Following the Declaration's publication in the Pennsylvania Evening Post, celebrations swept the nation. In New York, writes historian Benson Bobrick: "... Washington had the army brigades drawn up at six p.m. to hear 'the United Colonies of America' declared Free and Independent States." Later that day, a jubilant crowd toppled the gargantuan statue of King George III that towered over Broadway. It would eventually be melted down for its metal and turned into 42,000 cartridges fired by the American army. Congress refrained from publishing the Declaration of Independence with a list of the signers until six months later when America won its first great victory in the war. 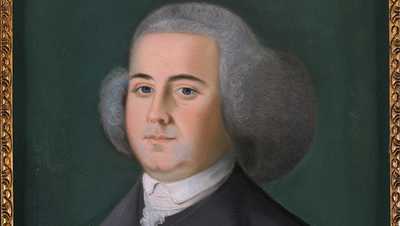 Wrote New Jersey delegate Richard Stockton, "The man to whom the country is most indebted for the great measure of independency is Mr. John Adams of Boston," whom he called the "Atlas of Independence." But Jefferson would be history's hero. Adams' prediction to Abigail of the importance of the Declaration would prove true, if two days off. "The second day of July 1776 will be the most memorable epoch in the history of America. ..." The echoes of independence would continue to be heard throughout the lives of both Adams and Jefferson, until their deaths on the same day, July 4, 1826, the fiftieth anniversary of the Declaration.